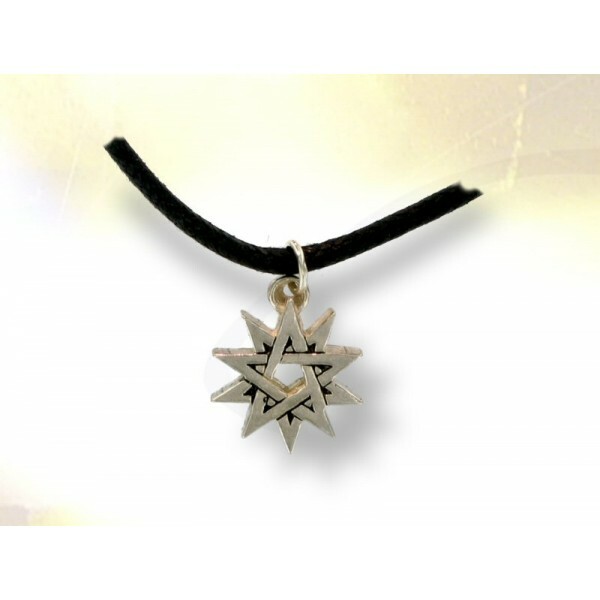 DOUBLE PENTAGRAM .925 sterling silver talisman. 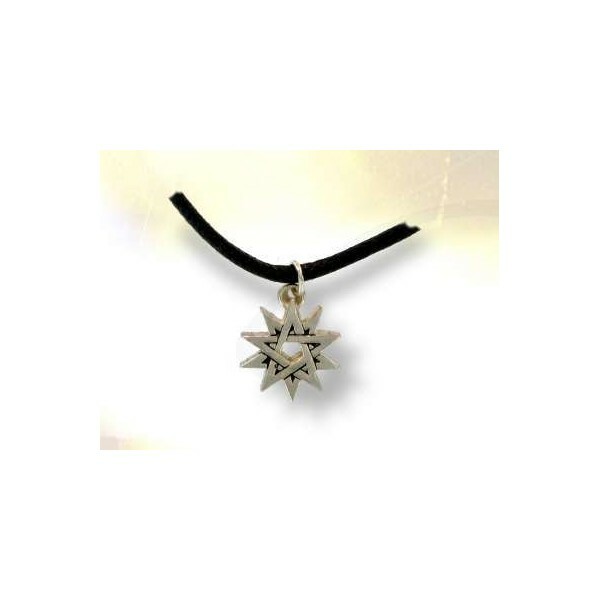 Dimensions: height 14 mm _ width 14 mm _ weight 2 gr. Provided with its black cord.